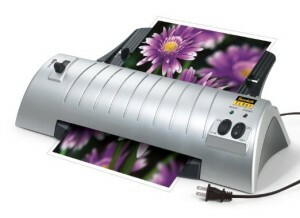 On Amazon right now you can get this Scotch Thermal Laminator 2 Roller System (TL901) for only $17.99 – a 78% savings! 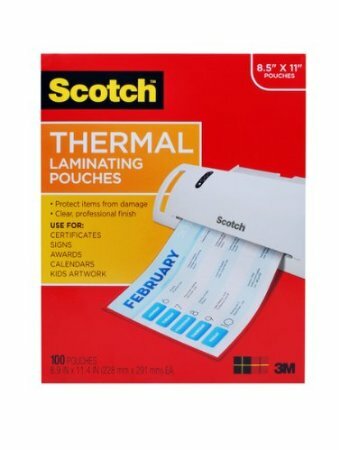 You can also get these Scotch Thermal Laminating Pouches 8.9 x 11.4 Inches, 100-Pack (TP3854-100) for only $11.60 – a 53% savings! Both items will ship free with Amazon Prime or qualify for free Super Saver Shipping with a $35 purchase.